True Price – a website that gives you easy access to second-hand value – has been at it again. This time it took a closer look at the market to find the SUV with the best resale value and the result might surprise, because it’s not a Toyota. 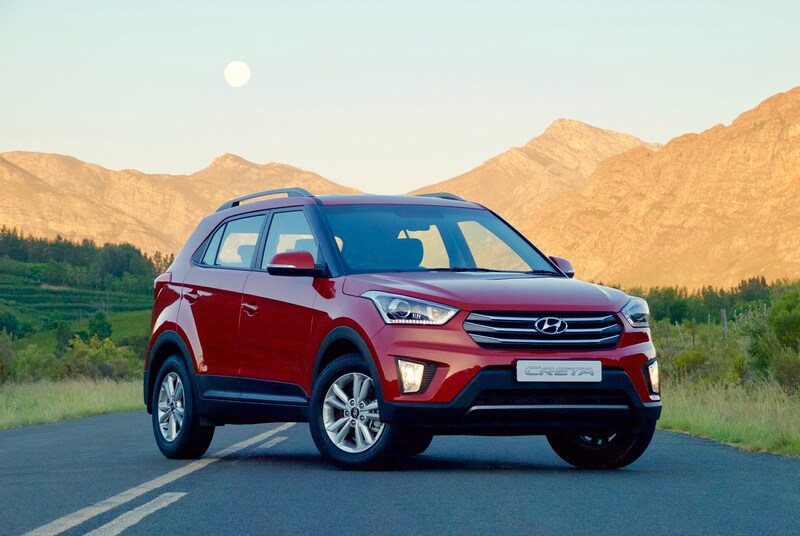 The SUV with the best resale value is the Hyundai Creta. This has been revealed by Darryl Jacobson, managing director of True Price, who adds that SUVs are being snapped up on auction. “Globally, SUVs are selling like hot cakes. This is the one sector of the motor industry that is truly on fire. We are seeing exactly the same happening in the auction arena here in South Africa. SUVs are highly sought-after and, assuming they’re in good condition, they are being snapped up on auction,” he reveals. Here’s a rundown of the 10 best SUVs when it comes to resale value. The percentage of the value they retain can be seen in the image box above. One of America’s most iconic vehicles, the Jeep Wrangler is much loved the planet over… and South Africa is no exception. “The Wrangler has always been an immensely capable off-road vehicle. However the latest model is quite good on road too, its interior is more refined than before, and it is surprisingly quiet too. These factors have seen the popularity of this plucky and capable 4×4 grow amongst South African motorists – and the vehicle’s resale value has soared upwards too,” says Jacobson.